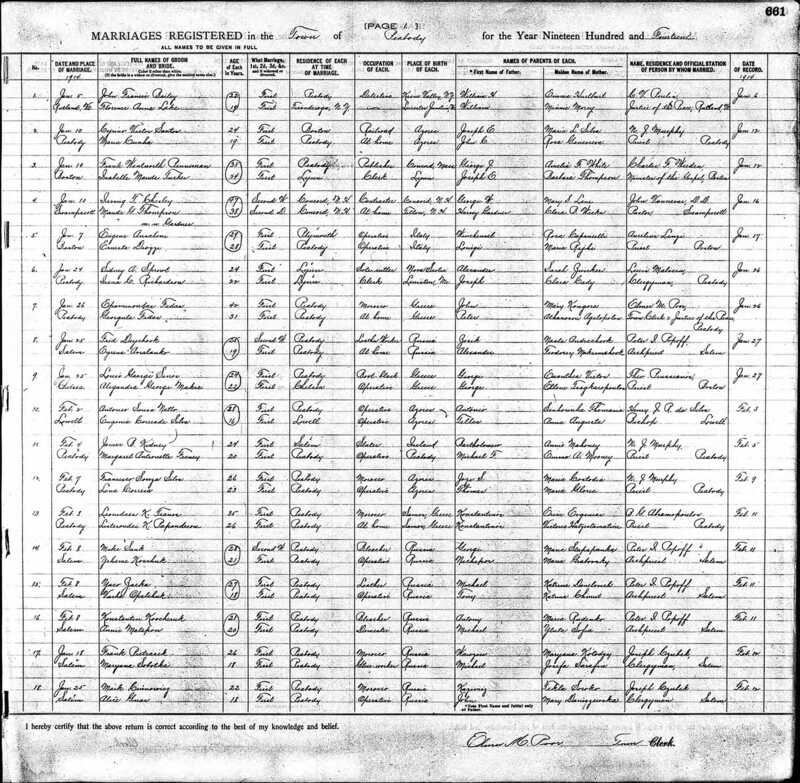 I am new to genealogy and beginning my search of my family's history in Poland. All my grandparents came over to American from 1905 through1920. all I have managed to obtain is the following. Stefania Buzun from the Grodno, Bialystok area, she might have some Polish/Russian royalty? Mikolaj Danisiewicz from Litwke Village, he might have worked for Russian Czar Nicholas? Have you searched for and found all of the available documents in the USA for your grandparents? 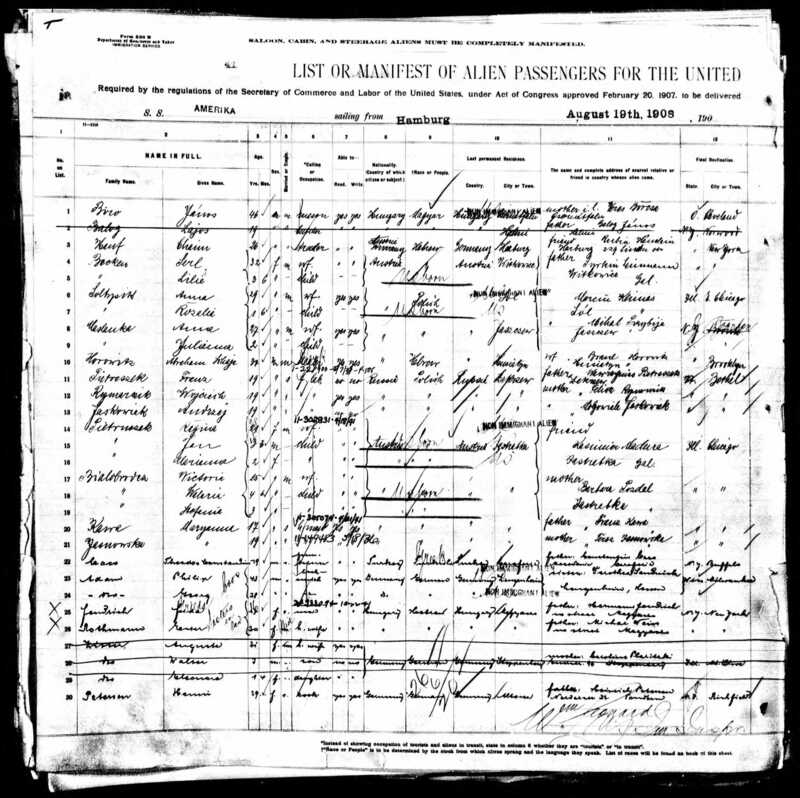 Immigration lists? Naturalization papers? Marriage records? 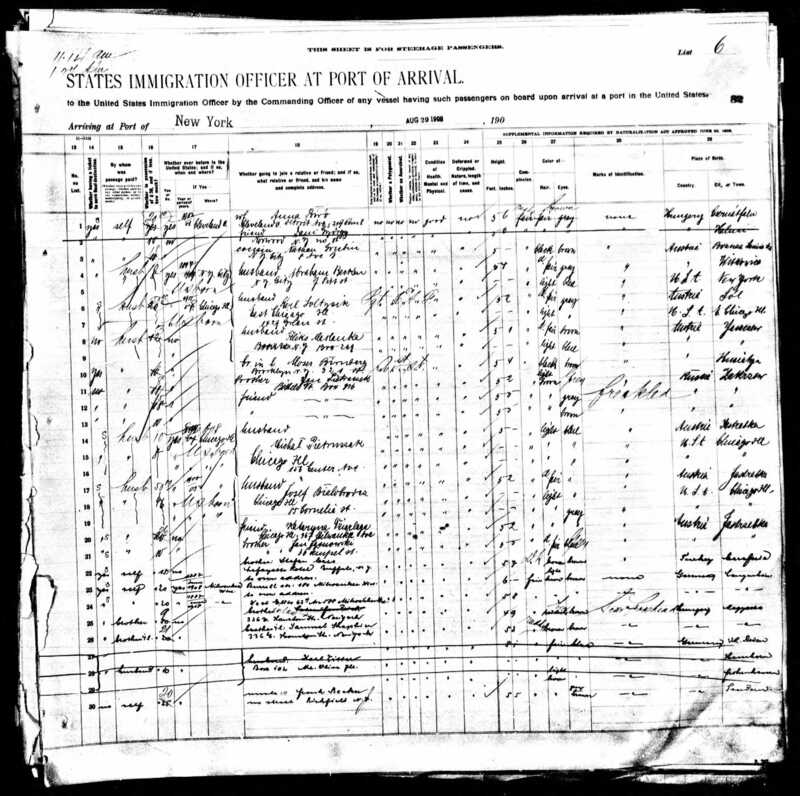 Census records? 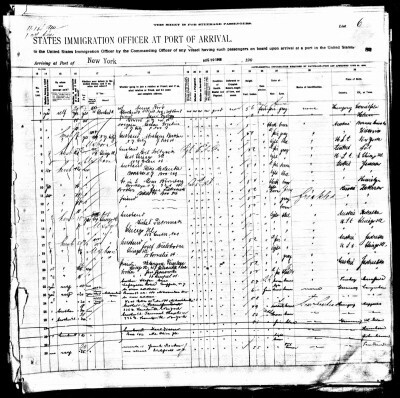 Military draft records? Many of these could be found in Ancestry.com. If not, then you can request searches in local state and county archives - or - if they were Catholic, you can request sacramental records from the diocese in which they lived. Marriage applications and naturalization records in particular often have a good deal of information. If you have found these records, what details have those records provided? Approximate birth years? Clues to their village of birth? (you list villages and towns, but many of the locations in your original post can be multiple places within Poland. For example, there are 17 different villages with the name Jozefin in Poland. Documents from the USA might narrow down the location of which Jozefin is your ancestor's village, i.e., what Province or district the village is located). If you have not yet gathered documentation for your grandparents in the USA, then that is where you need to begin. Do that before attempting to locate information in Poland. Also, when posting for help in the forum, it is helpful to us if you provide as much specific information as you can such as the village and district in Poland, and approximate birth year, or names of parents if you know them, etc. Wishing you many discoveries as you continue your search! Thanks much for your reply and advice Cynthia. Any information I have has come from my Grandfather's Naturalization Papers. Franciszek Pietraszek was born in Stara Wies on 27 Sept 1888. He emigrated aboard the SS America from Hamburg to NY on 29 Aug 1908. He last lived in Jozefin, Powiat Janow,Poland. My Grandmother Maryanna Sobotka was born 03 Mar 1897in Blinow. She emigrated from Hamburg and arrived in Boston in July1913 at the age of 16.They were married the following year 18 Jan 1914.My grandfather was handicapped and started a farm in Peabody Massachusetts. They were Catholic. Any other information I have come up with has been looking at maps posted on the forum. With the young age of my grandmother with her marriage,I wonder if it was prearranged and they were born in a similar area in Poland. The details you provided were helpful. 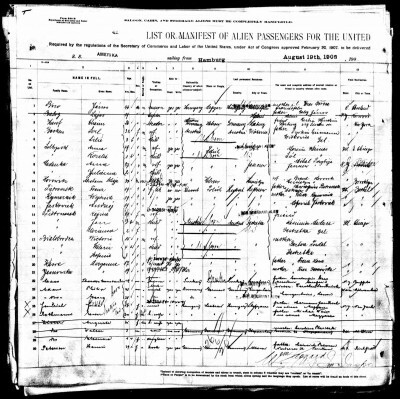 I did some research on Ancestry.com for Franciszek Pietraszek and found his passenger list for 29 Aug 1908 see attached line 11. Zakrzew [ˈzakʂɛf] is a village in the administrative district of Gmina Korytnica, within Węgrów County, Masovian Voivodeship, in east-central Poland. It lies approximately 8 kilometres (5 mi) south-west of Korytnica, 18 km (11 mi) west of Węgrów, and 55 km (34 mi) east of Warsaw. The passenger list also gives the name of his father, Wawrzyniec Pietraszek. Franz was going to his brother, Jan Pietraszek. I also found his marriage application for 18 Jan 1914 see attached line 17. It lists Parents for bride and groom. His father is Wawrzyniec (spelled badly) and mother is Maryanna Kolodzy. Your grandmother, Maryanna Sobotka, has her parents listed as: Michal Sobotka and Jozefa Sarafin. Her place of birth is Russia, so the Village of Blinow was located in the Russian partition. The details of these documents begins to narrow down the search for locations. It also gives you names for your great grandparents which will be helpful when you search for records in Poland. Wow, I'm amazed you were able to get his birthplace of Zakrewew from that ship manifest! Also that he may have been coming to his brother Jan, from Bethel, ME or is that me reading a bit too much? The place names database shows record of Zakrewew, do you have any suggestions? If the Zakrzew Cynthia identified is the one he was from the parish to which the village belonged is Pniewnik (cf. attachment), which is where his birth record should be found. However, there are six more villages with that name in the vicinity of Warsaw. His marriage in Salem took place in what was then St. John Catholic church. The parish is now known as St. John Paul II Shrine of Divine Mercy. A way to be sure that you are looking for the correct place in Poland would be to contact the parish and request a photo copy/scan of the entry in the marriage register. The parish priest at the time spoke Polish and should have entered the parish of baptism in the marriage record. Here is a link to the parish: https://thebostonpilot.com/bcd/web_parish.asp?ektronid=4740# Click on the bulletin for the contact info. P.S. Pniewnik doesn’t look too promising based on a search in Geneteka for Pietraszek in that parish. P.S.S.There are over 600 villages named Stara Wies in Poland. Thanks much for your suggestion.I just sent off an email to St John Church in Salem requesting a copy of the marriage record. Also thanks for the links, very interesting. I was raised in the adjacent city, however our local church was closed down the the late 1980's with falling attendance and priest shortages. I did send off a request to the Catholic Archive Center for the Boston area for a copy of my grandparents marriage records but found out it could take 6 weeks.In the mean time I hav e been searching maps and found and area that drew my interest. In their Naturalization Papers the following towns have been listed. Zakrzowek, Blinow, Jozefin, Stara Weis. About 34 K south of Lublin I found an area that listed all of those names! Stara Weis Trzecia,Drugia, Pierwsza is in the admin of Gmina Bychawa, county Lublin, voiv Lublin. Blinow Pierwszy,Kolonia, Drugi is in the admin of Gmina Szastarka, county Krasnik, void Lublin. Dano, have you seen Lubgens.eu yet? https://regestry.lubgens.eu/viewpage.php?page_id=766 It has records from the Lublin area and has been a great resource for me. I see there are records for Zakrzówek and Blinow. If you don't know the parish, just type in either the last name or full name to show parishes it shows up in. A quick look shows a Sobótka, Marianna born in 1896 which may or may not be the right one. Many of the records have links to scans. Once you get the marriage records and know parents name this can be an even better resource. Thanks much for that search engine. Yes, Marianna is the right one! 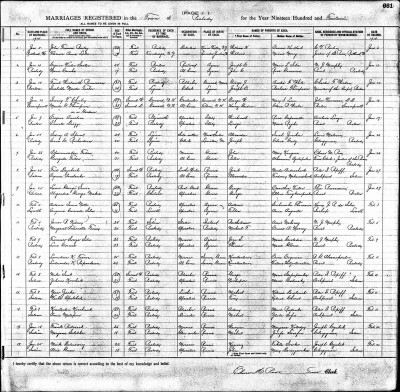 I did have her parents name from her government US marriage record.I was able to determine she had three brothers and sisters.The translation has been a challenge but I will have to obtain help to translate the old Polish birth scans. Lubgens keeps adding records, it has grown since I discovered it, so if something isn't there now, it may appear in the future. I should have added that your grandparent's records may be in Russian not Polish during the period that parts of Poland were under Russian rule. If that is the case, translation help would be here https://forum.polishorigins.com/viewtopic.php?t=3525 The other thread is for records in Polish. I'm not having much success on my paternal side for Pietraszek with the Lubgens Search Engine. I'm almost certain this is the correct area of his birth. He listed Stara Wies and had lived in Jozefin. With the success I had on my grandmother, Sobotka, I'm sure this has be be the correct area! I did find my grandmothers, parents listed out of Blinow as well as her siblings using the Wszystkie option for parish. On the present day map I found a Catholic Church near Stara Wies listed as paraffin pw. sw. Stanislawa Biskupa Meczennika. Is there a way to input that parish? I have found numerous Pietraszek's but none matching Franciszek born in 1888 or with parents Wanzon Pietraszek or Maryana Kotodgy? I have ancestors that were baptized in the parish in Bychawa. I vaguely remember that Stara Wies may have also shown up in those parish records. That fits in with what I found on the parish you mentioned, St. Stanisław Biskupa Męczennika w Stara Wieś. Per Wikipedia, using the somewhat awkward translation link, it looks that parish wasn’t erected until 1932 and includes villages previously belonging to the parish of Bychawa and Boża Wola.